Lost is kind of a great show. It’s also kind of a terrible one. On the one hand, it’s remarkably cinematic and thrilling. Its cast of characters is varied and well-drawn. You’ll come to love and hate the many members of this cast; you’ll celebrate their victories and suffer their defeats. They react, overall, pretty plausibly to the show’s outlandish premises. There’s also an intriguing set-up that proves full of mysteries, many of which are unraveled with expert pace and tension. On the other hand, Lost botches its self-mythology and convoluted sci-fi explanations by constantly blowing up the scope and twisting somewhere strange (a quick rundown of the first four seasons). Worse, it really tries to make you care deeply about all of the zaniness. 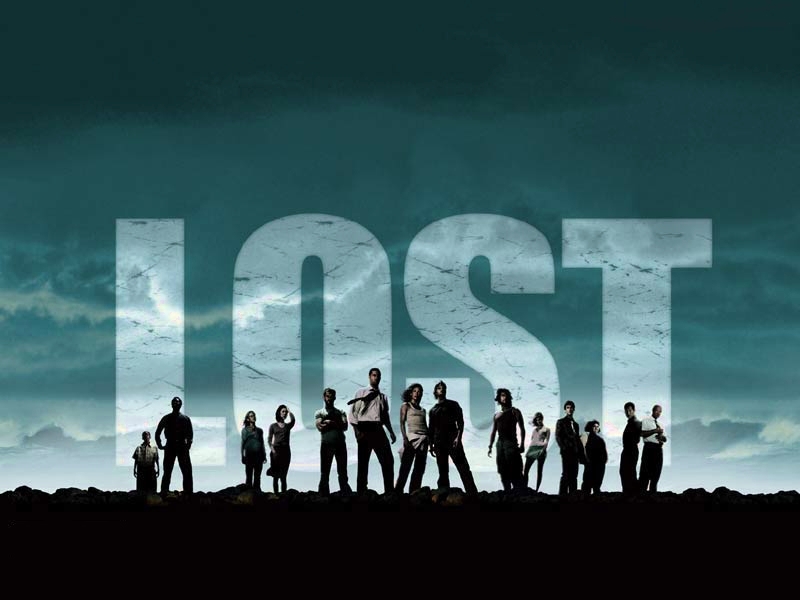 I normally praise shows for pushing their boundaries later in the series, but Lost is the exception. My fiancee and I gave up a bit into the fifth season because we didn’t care about the mystery of “the island” and its inhabitants anymore. An entire premise-altering twist could occur any week, and often did, so it stopped affecting me. The scope of the show got blown up so many times that it didn’t raise the stakes, it just raised the silliness. And yet… I can’t help but love Lost. It’s goofy and over-dramatic. It’s also tons of fun. Maybe I enjoyed it so much because I watched it with someone I love, and we made fun of it together. But there’s something magnetic about the show at its best: Exploring great characters, watching them bounce off of each other in a mixed-up, muddled-up, messed-up world. Jack is the central character (to the point that we hypothesized his name was “Dr. Jack Lost” for awhile), and his arc takes center stage. I didn’t always like him, but I liked that the writers tried to take him different places throughout the series. His emergence as group leader then devolution into an alcoholic, paranoid madman — and presumably back if I ever finish the series — served as a strong core. But it’s the prolific cast of other major characters that really makes the show tick. To name a few of the big ones: Kate can consistently serve up nice love-triangle-of-the-week. Locke is a hyper-intense shaman who believes everything so strongly that you have no choice but to go along with him. Sawyer is a tragic, southern James Dean — a swaggering, self-destructive rebel. Hurley is Hurley. And there were dozens more by the time I stopped watching.